This is KyraNamu and I have the honor to greet you again on behalf of The Great Diamond Sisterhood from Telos, under Mt Shasta. All these years and especially this one has brought new fields for your consciousness to explore. You are on the greatest journey of ALL times. Every day is ready to bring new wonders into your lives. This year is special on many levels. One tiny piece of it is that you have reached the long awaited readiness, allowing us to talk to you directly. Looking around on the planet we are so honored to see all the accomplishments that you have attained. If you look back this year, we were here with you through written words on all of those occasions when the personal and planetary adjustments reached a new level. 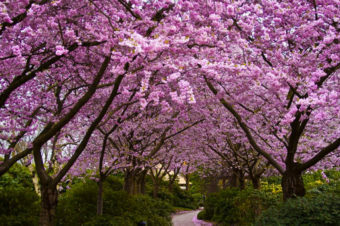 I am happy to present to you that it is the very reason of our approaching you again this time. 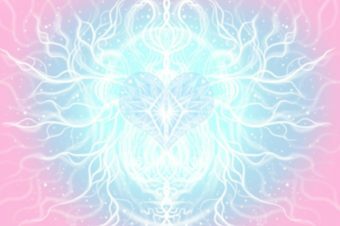 My beautiful hearts, as the Sisterhood explained in previous messages, the surface – meaning your wonderful 3D souls – is fully ready now to understand great pieces about it’s own divinity. You are ready now to understand what Divine Balance means, so it is high time to manifest it in your lives fully. Divine Balance is the very basis of living in Peace and Harmony. This is the most that one can wish during these challenging times. We know so well that as the intensity of the changes affect you, your eagerness to attain this Balance has the greatest significance in your life. 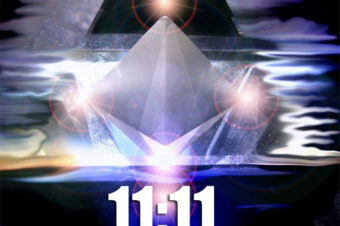 The latest full moon along with the special energy of the 11:11 have brought something very precious. It made the Sacred Feminine energy more available from the deepest part of your heart memory. Every planetary event has its own importance. The moon energy as we explained to you earlier has the importance to connect you more deeply to your own Sacred Feminine side. It is true since the beginning of time and especially important now as you are ready to consciously open yourselves to this sacred energy. The moon energy is one of those important influences which is ready to open newer and newer portals for your hearts, to awaken inside more and more divine facets. After all the major energy arrivals through these times, we are here again to assure you that the reawakened Sacred Feminine energy on the surface will move toward it’s most anticipated peak soon. 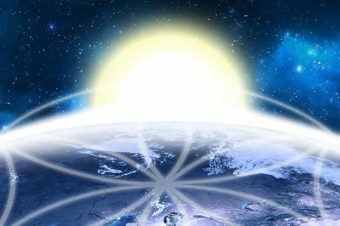 As we are getting closer to the very center of our vast Galaxy and as we are getting closer to all the Light that the Great Central Sun is emanating toward our hearts, you are invited more and more to take consciously from these special emanations. Let it awaken something deep inside your hearts. ALL of you have the memory of being in DIVINE BALANCE. It is a core print in your DNA. Probably it needs a certain reactivation, however there are those of you who are able to gain access to this long dormant part of your cell memories without any special activation methods. There are those who are able to awaken them with their pure intent and love-filled thoughts. They are blessed and we strongly invite these precious souls among us to help open the activation process for those whose memory codes need a deeper adjustment to attain the same divine result. I invite you all to our Sacred Center, we can call it a Temple if you feel so. 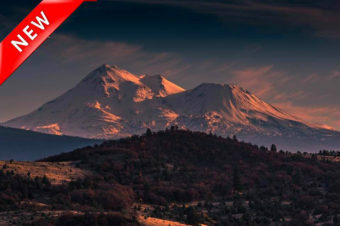 Labels do not matter; this is a sacred place in our beloved Mt Shasta energy field which emanates the energy of the Sacred Feminine in its purest form, guarded by The Great Diamond Sisterhood since the devastation of our beloved continent so long ago. 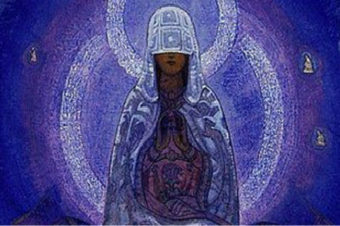 This Sacred Center of the Divine Feminine has a deep connection to All the sacred flames and their retreats or temple like manifestations throughout the world. 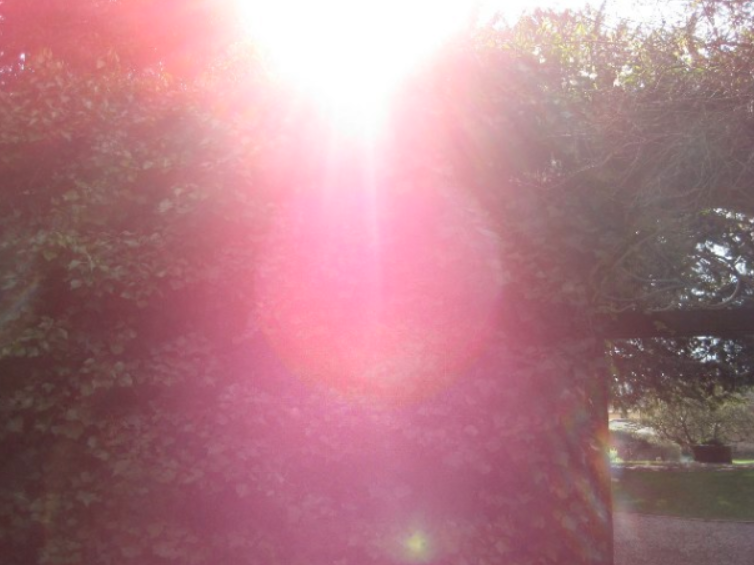 The very special power of the recently passed full moon has opened the gate of this Center. That is the brightest proof for the ones who have the ability to read behind the happenings, that we are indeed getting closer and ready to get more and more from the galactic light, to absorb and integrate. This opening would not have been possible earlier, not years earlier but months earlier in linear measurement. And now we are here with great Joy to offer you a personal invitation, to be with us, to participate in our divine work. This work needs to start with the gaining of personal readiness. Come visit us. When you feel the eagerness to experience the purest emanations of the Divine Feminine, ask your guides to show you the way to us. We can be with you and show you every tiny segment of this wonder. Enjoy the energy and with our personal assistance open up your heart to the deepest memories of this sacredness. It will lead you to a new stage of your experiences. If you feel yourself ready to do more, we are more than happy to invite you to work with us on a deeper level, helping to reach the heart of our beloved planet, helping to reactivate her precious Sacred Feminine potential fully. If you feel the call to be with us in this mission, you will find the way to do so. On behalf of The Great Diamond Sisterhood I can assure you that all of your heartfelt effort will succeed in awakening the Sacred Feminine and reestablish the long awaited Divine Balance within. Your hearts are ready to regain ALL the ancient wisdom that once belonged to you on such a profound way. The time is NOW. WE are here to assist, as always.